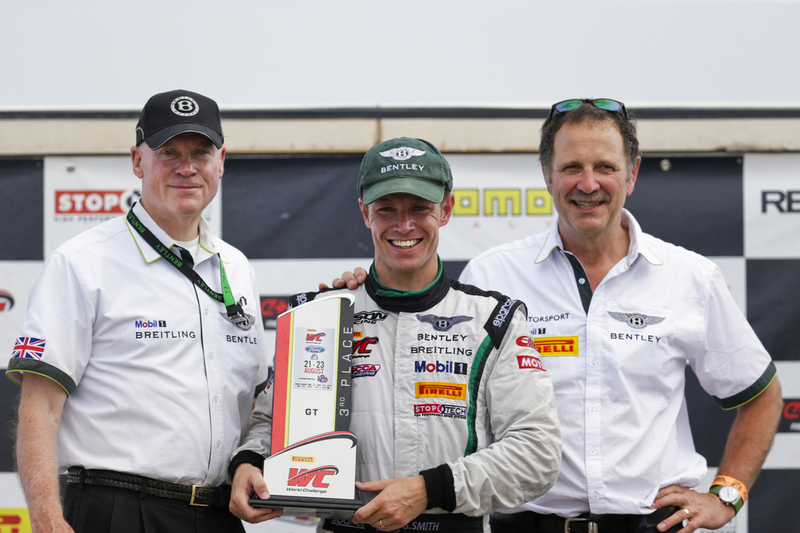 TOOELE, UT (September 13, 2014) –The Bentley Continental GT3s of Butch Leitzinger and Guy Smith put on an amazing show to finish fourth and fifth in the final race of 2014 Pirelli World Challenge season. 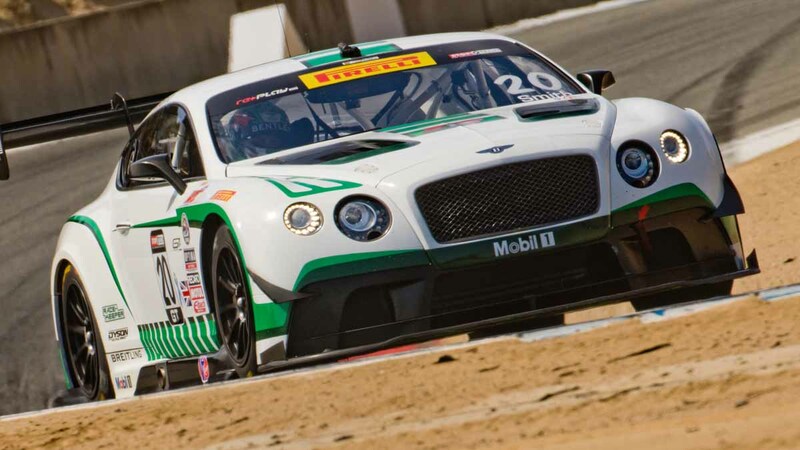 Guy Smith’s run from 41st-place at the end of the first lap, passing 32 cars and setting the fastest lap of the race by better than a half second, confirmed Bentley’s superior performance in a field that included a number of strong competitors in the series. 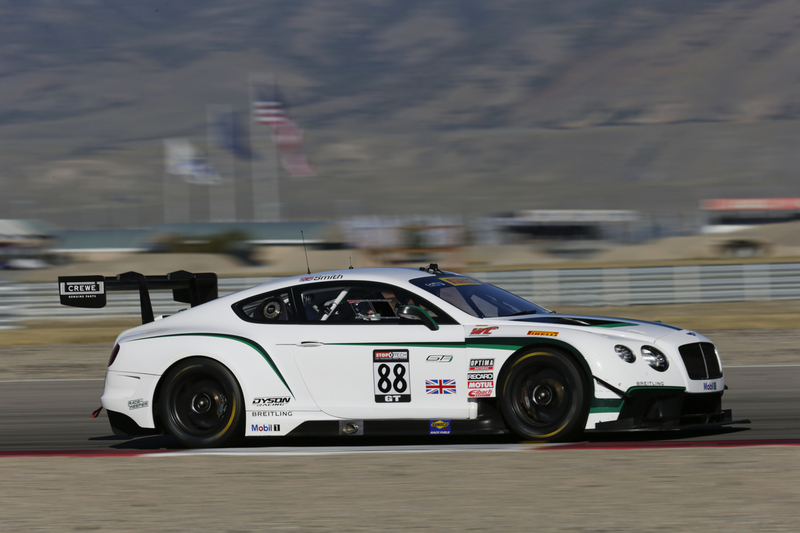 With Smith taking Bentley’s inaugural PWC race win in Friday’s competition, it was an overall good weekend that capped a successful exploratory foray for Dyson Racing Team Bentley and the Continental GT 3 after joining the series at mid-season. 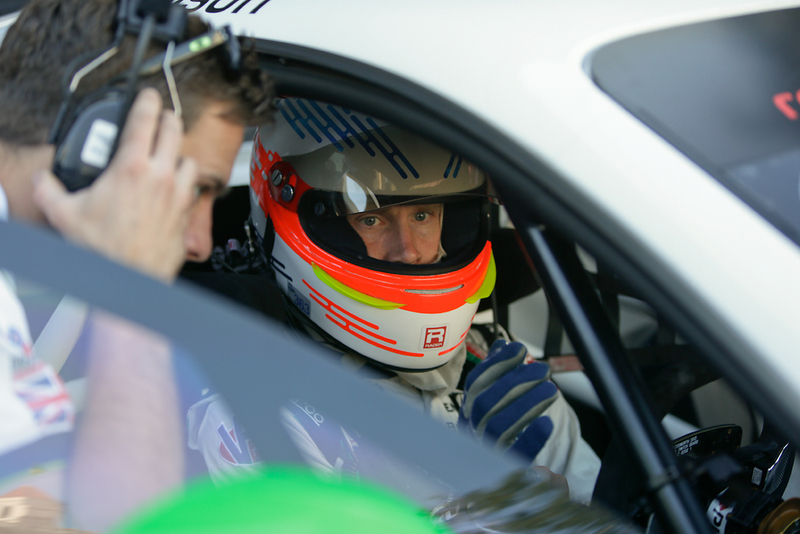 Smith had carved his way to 20th place by the fourth lap when he set the fastest race lap. He was 14th place six laps later and cracked the top ten on lap 17. His relentless push to the front netted him fifth position one lap from the end. Leitzinger started the race fourth but fell back at the start to ninth. 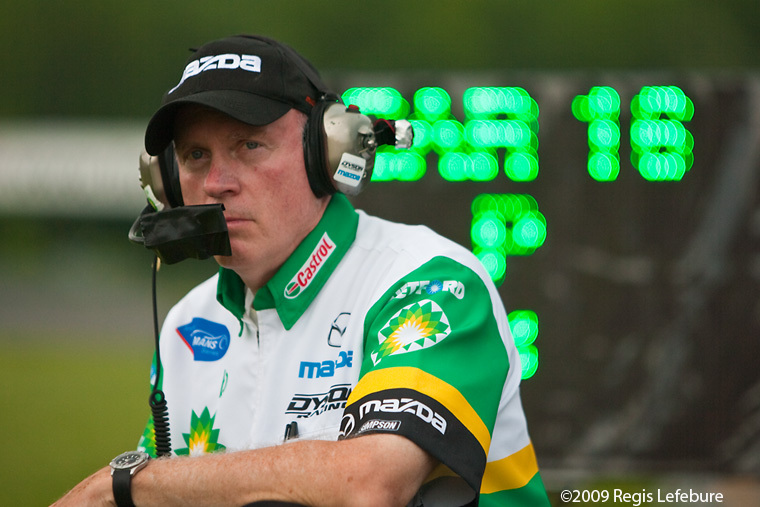 After a race-long duel with the Ferrari of Anthony Lazzaro and the Corvette of Johnny O’Connell and aggressive passes in the penultimate laps, Leitzinger missed his second consecutive podium by two seconds at the conclusion of the 50-minute (27-lap) race on Miller Motorsport Park’s 3.048-mile, 15-turn Outer Course. Despite starting the season at the half-way point, Bentley still ended second in manufacturer’s fast laps and third in manufacturer’s poles. 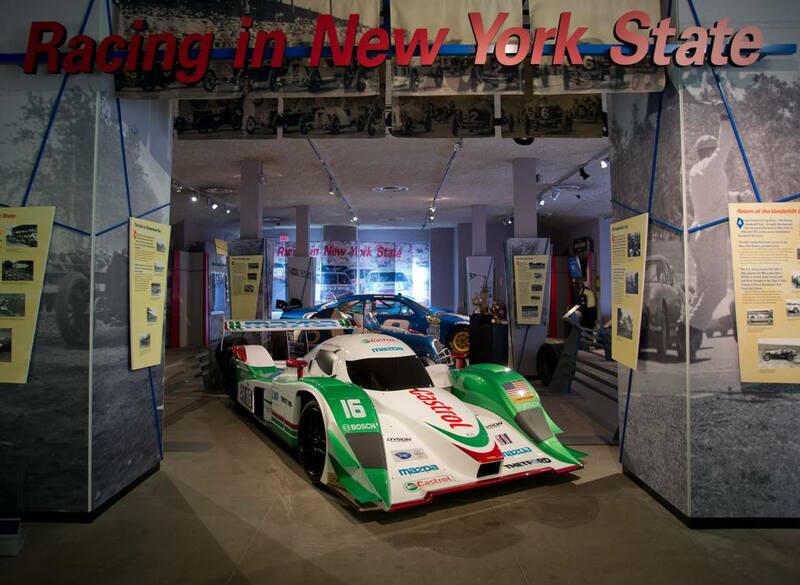 Perhaps more impressive, despite competing in only four races of the season’s 16 rounds, Smith is tied for first in fastest race laps to go along with his victory yesterday in the penultimate race of the 2014 season.